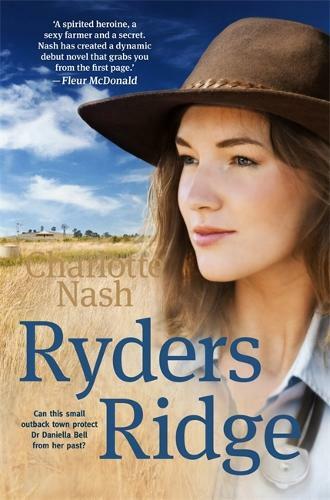 Shaken after a tragic incident in the city hospital where she worked, Dr Daniella Bell figures that the small north-west Queensland cattle town of Ryders Ridge is just the place to hide. Caring and dedicated, she quickly wins the trust of her patients, and the attention of handsome station heir, Mark Walker. As their relationship grows, Daniella begins to think she could make a new life for herself in Ryders. But country towns have their own problems. Under the big outback sky, Daniella discovers that the local rumour mill can threaten both friendships and careers, and that like the city, Ryders Ridge also has secrets. Mark, too, is a complication - as good as they are together, how can a doctor maintain a practice and live on a cattle station?